As the students became older and the danger their characters faced became more dire, the action in the films became more violent. 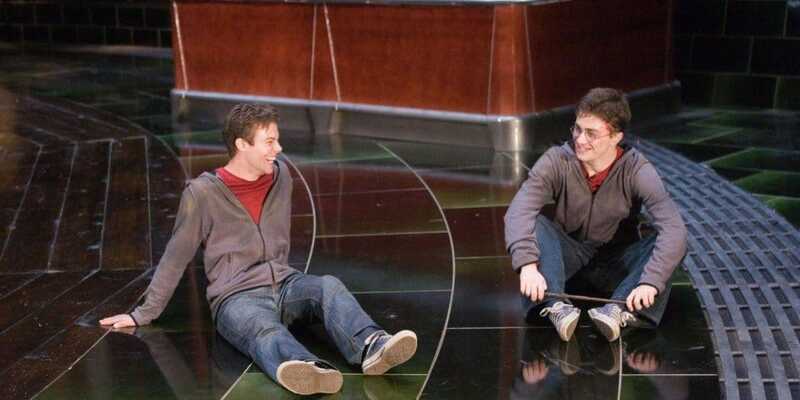 One particular stunt being carried out by Radcliffe’s stunt double, David Holmes saw him get flung against a wall, breaking his neck and paralyzing him from the waist down. While quite a few of the kids at Hogwarts were indeed kids when the movie was shot, there was at least one actor who was most definitely not school aged. 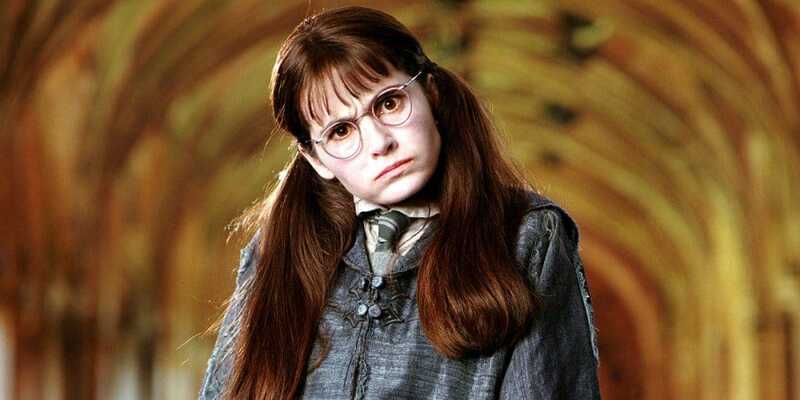 The actress that played ghost girl Moaning Myrtle, Shirley Henderson was 37 years old at the time. That makes her the oldest student at Hogwarts by a lot and she’s actually a year older than Rowling. Vincent Crabbe was a constant companion of Draco Malfoy until the last installment in the series. 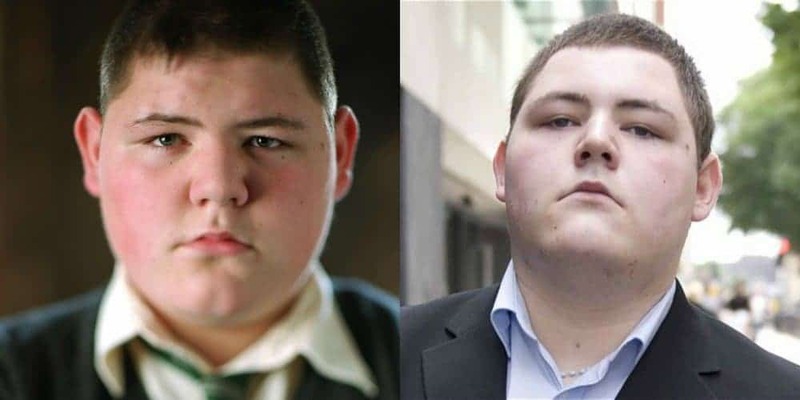 This wasn’t something the film makers planned but something they had to work around after the actor who played Crabbe got into legal trouble including repeated substance abuse incidents and possession of a Molotov cocktail. 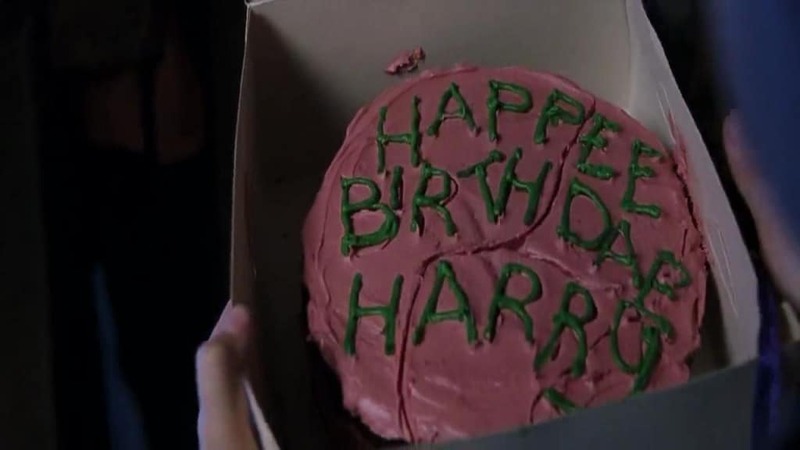 How did JK Rowling decide on Harry’s birthday? She made it exactly 14 years earlier than hers. 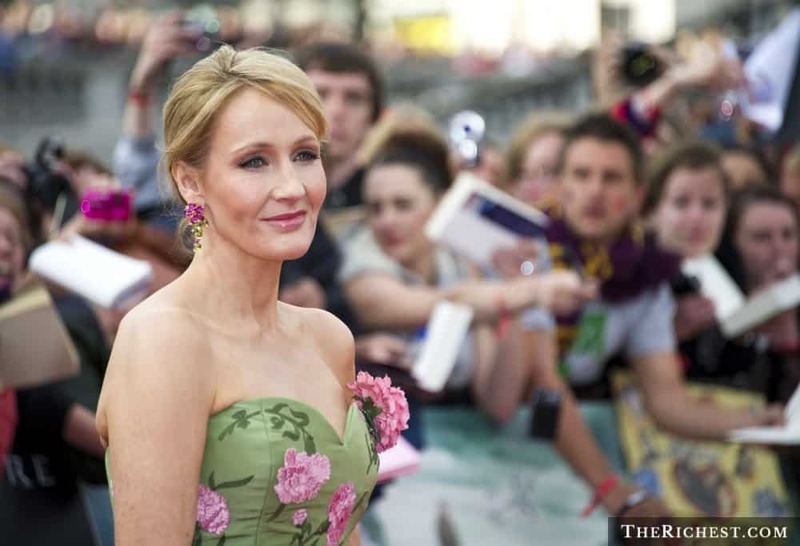 Both author and star of the books and movies were born on July 31st. In 2005, one of the famous flying cars from the Harry Potter movies was actually stolen off the lot. 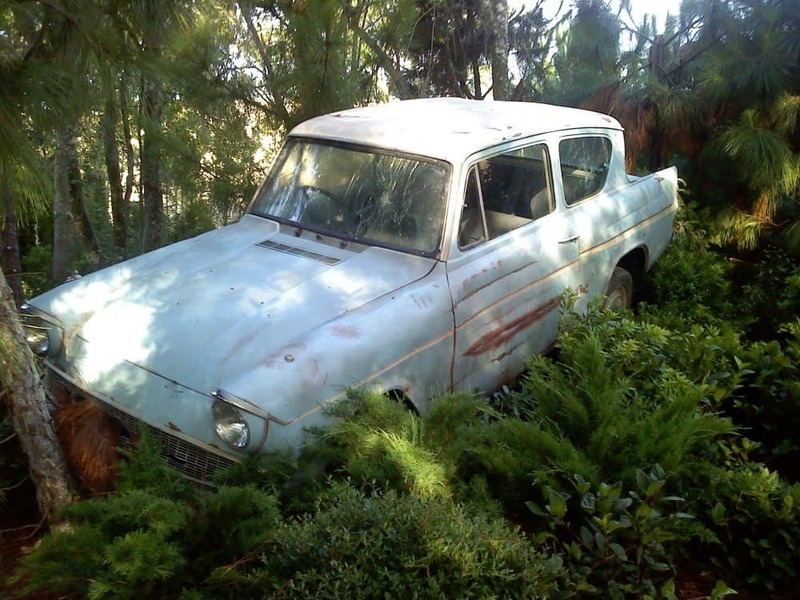 It was found abandoned in 2006, and we can only assume the thief realized the car couldn’t actually fly and lost interest in it. 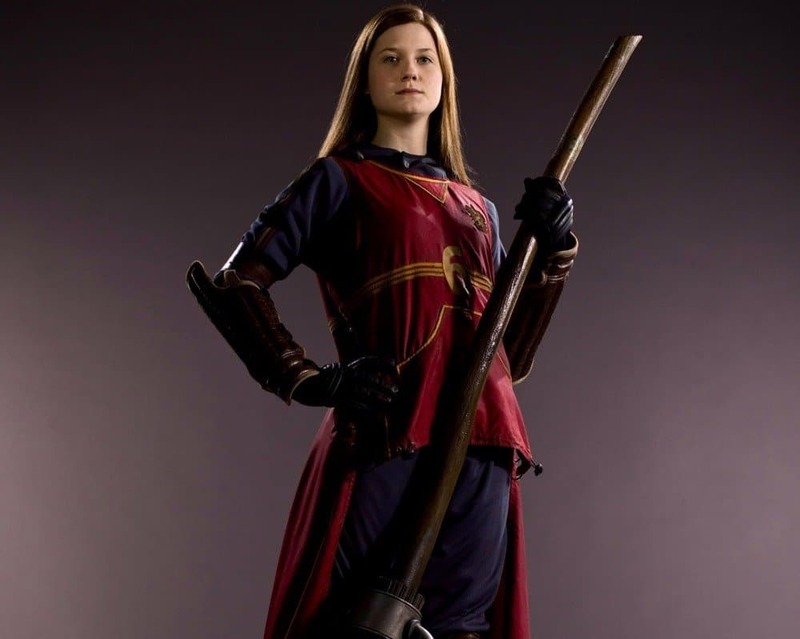 The Pottermore expansions on the Harry Potter universe recently revealed that not only did Ron’s sister Ginny end up marrying Harry, but she became a star Quidditch player as well as a well known writer for the Daily Prophet. Nicholas Flamel plays a rather large role in Harry Potter and the Sorceror’s Stone but he’s not a fictional person. 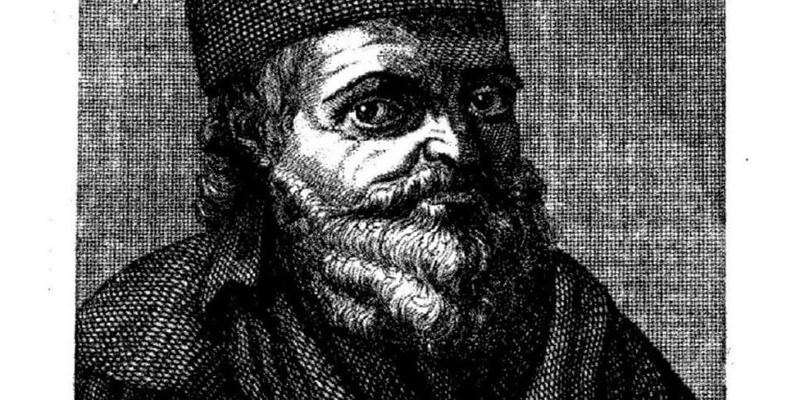 Flamel was actually a 14th century French scientist who was also an alchemist. Flamel was rumored to be the alchemist who actually managed to turn lead into gold. 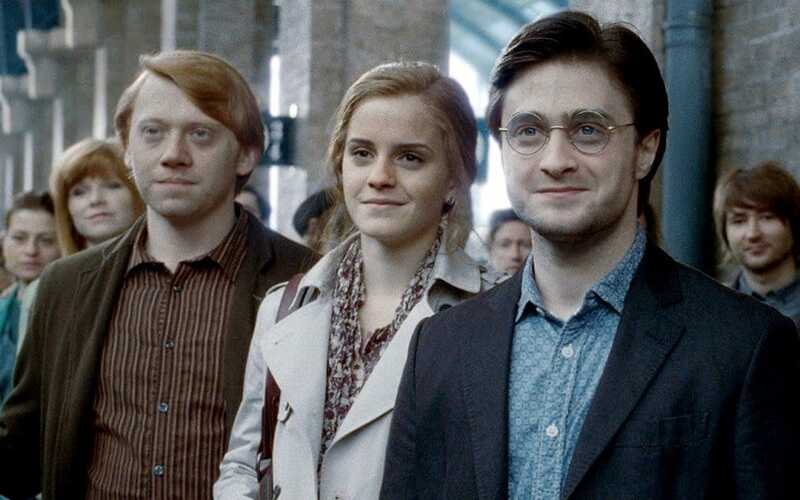 When famed director Alfonso Cuaron took over the franchise in the third installment, he had Daniel Radcliffe, Emma Watson and Rupert Grint all write essays about their characters, from their characters’ point of view. True to form, Emma’s essay was 16 pages long and Rupert Grint never turned his in.